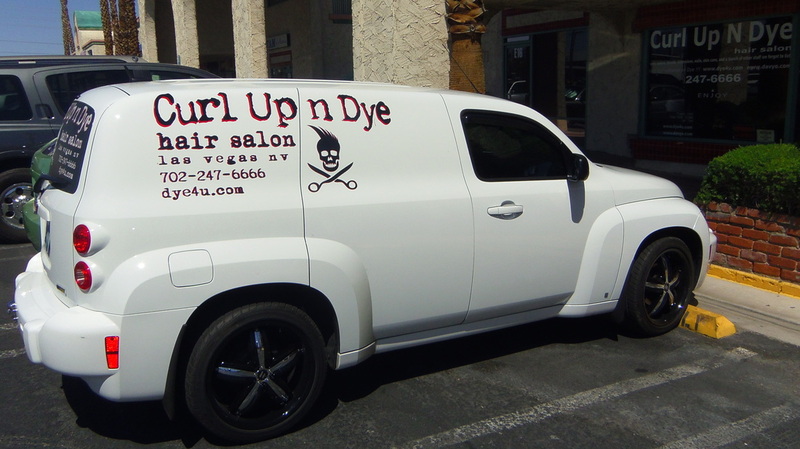 Message the salon & Stuff - Curl Up N Dye hair salon Las Vegas for Hair Cuts, Colors, Hair Extensions, Perms, Eyelash Extensions and more !!! Too make and appointment,,, the best way is still the old school way of simply calling us with one of those phone thingys were we both use our voices to ask and answer questions about your hair, the pricing and agree on a day and time to do your hair. Yes, we know everyone loves to text, but really, a simple PHONE CALL is still the fastest best'est way to make an appointment with us. 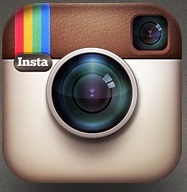 Like us, see out work, follow our most current happenings and get fast replies for questions you might have for us. We can even make appointment's via Facebook during our normal business of hours of Tues thru Sat 10am till 6pm. But calling us at 702-247-6666 is still the best, fastest and easiest way to make an appointment !!!!! Curl Up N Dye was featured on the mega smash hit TV show "Split Ends"
"in development" as they say in the business. Come in and see us "soon" before we get really famous and wont talk to you anymore or even do your hair anymore. When the show takes off and becomes a hit we will be raising our price's, and our ego's will become so large it will be difficult to even talk to us,,,, but, if you come in now before we get famous you stand a better chance of not getting the price's raised on you and we will still talk to you and be semi-friendly to you. This page is going to be getting some much needed updates so keep checking back if you have no life.